Vanity Fair has the exclusive video for Whit Stillman’s The Cosmopolitans. Hat tip to The Wire. 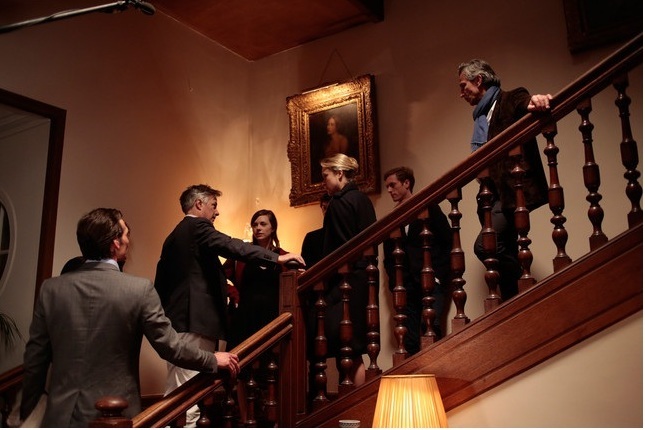 Director Whit Stillman with Carrie MacLemore, Chloe Sevigny, Jordan Rountree and cast.